By 2020, 85% of all customer interactions will be handled without a human agent. In this talk, Sameer Yami, Head of Architecture at Linc Global, will share a brief overview of the different solutions for Customer Care Automation, with a focus around the hidden challenges that the industry needs to solve to achieve effective automation of the majority of everyday C2B service needs. Sameer is the Head of Architecture and AI at Linc Global. He is responsible for crafting the 'smarts' as well as scaling the AI of Linc's Botlet Platform. 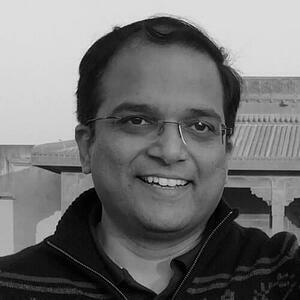 He previously founded WikiSeer - a text summarization and semantic advertising company, and also worked in various senior engineering leadership roles at Ampush, Toshiba and Sun Microsystems/Netscape.Sameer has received multiple 'Top Inventor' awards and has filed over 30 patents of which 6 have been granted.